February 4, 2014 - Borderline Grafix sent me a most amazing and thoughtful gift: An issue of Stewart Homes' SMILE zine from 1988. 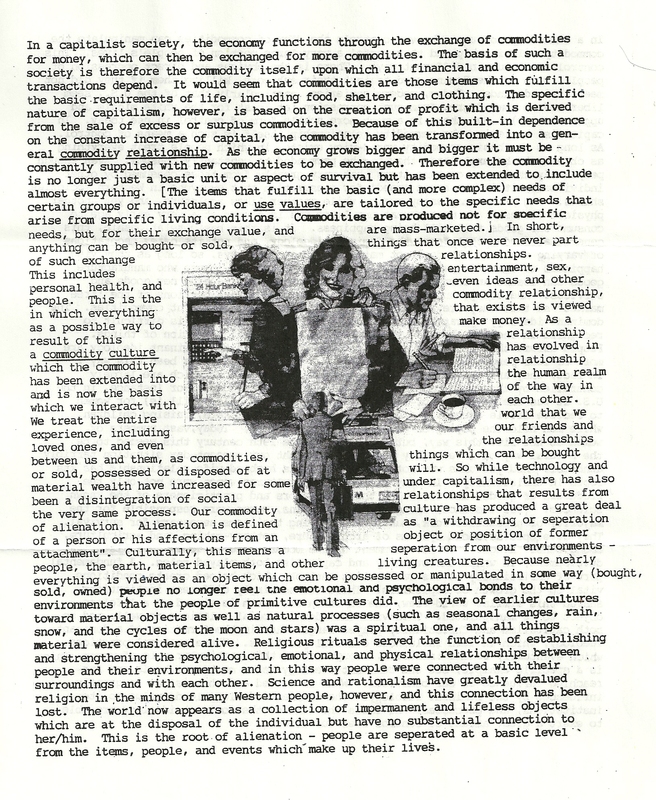 The issue is attributed to Karen Eliot, a multiple user identity still assumed by mail-artists today. 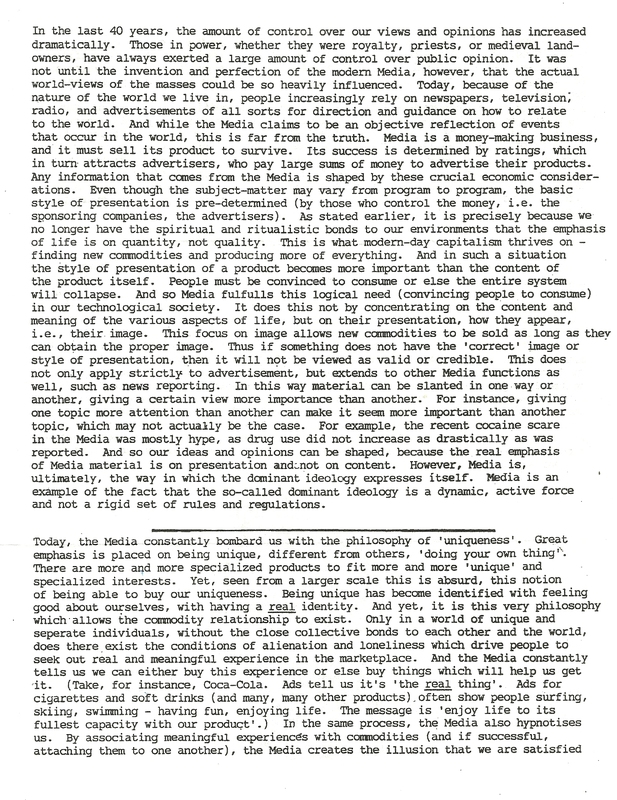 This issue of SMILE was produced when Neoism was still a vital force in the network and beyond. ""We must plagiarize, freely using what is available as our own, not as sole ownership, but available to everyone. We must break down the barriers of false uniqueness by re-inventing our own images, symbols, and means of communication. 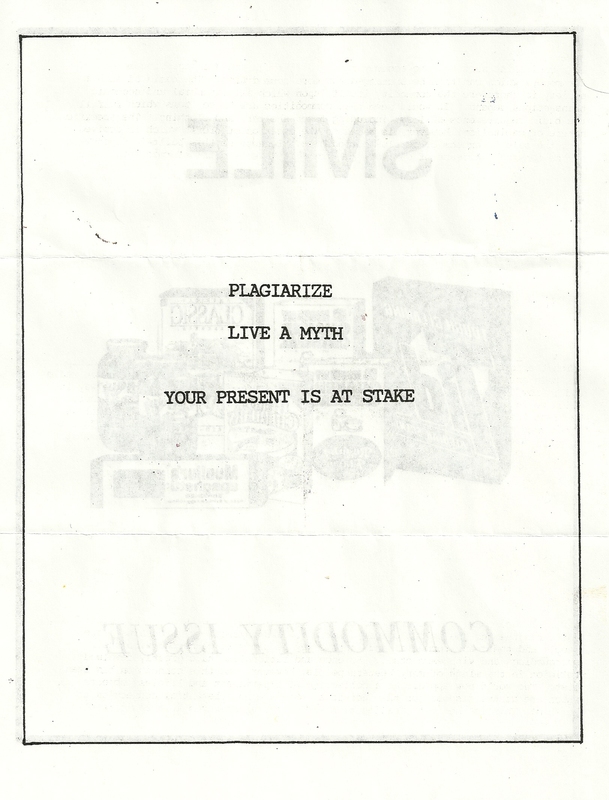 Plagiarize, for the world is yours." 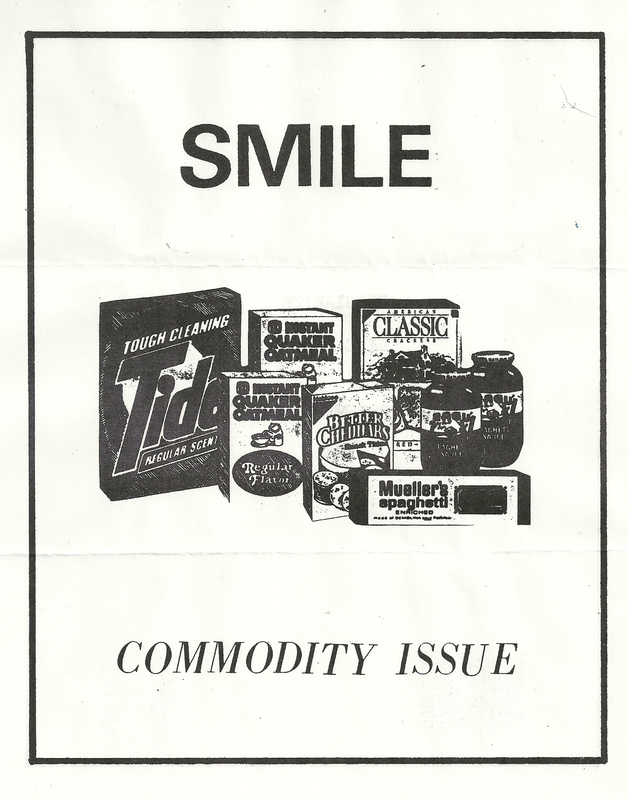 SMILE had a large international audience relative to the numerous zines of the era, although actual numbers are impossible to calculate. Production and distribution had characteristics of the add-and-pass. Recipients in some cases dis-assembled and re-assembled issues into editions that contained varying content; readers, in essence, could become editors and distributors. The open nature of the publication with its denial of copyright encouraged this. This issue is likely one such variant - a part of the totality of all SMILE editions created - given the North Carolina, USA mailing address. The zine network was very large at that time and exceedingly complex to track. This issue of SMILE is very different from most Neoist zines of the era. Karen Eliot has penned an almost academic article about capitalism, consumer culture, alienation, and feminism. Ultimately, it is a Marxist derived justification for plagiarism by artists and writers as a revolutionary tool. 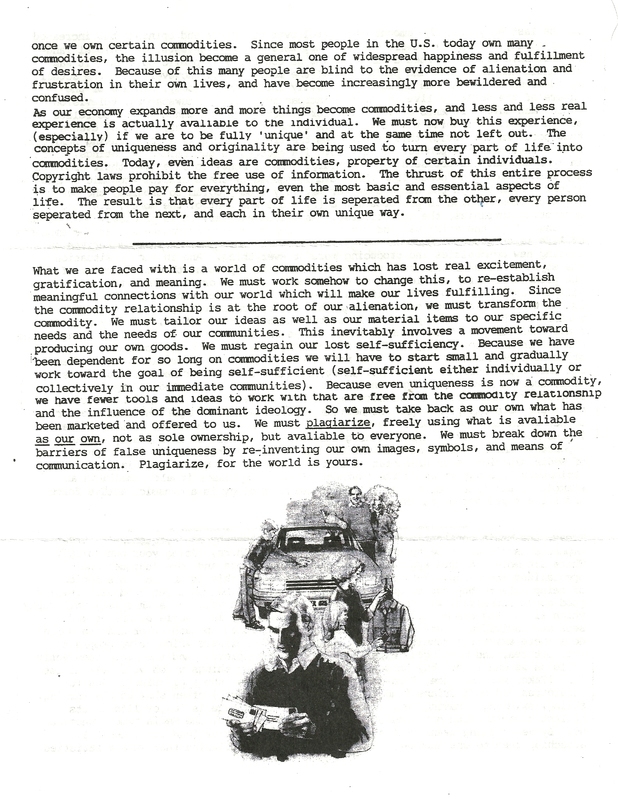 Again, while this Karen Eliot essay is not the norm, complex political, philosophical, economic and aesthetic essays circulated far more frequently in the network at that time than they do today. This SMILE essay has many similarities to academic writing of that era. The French philosopher Jean Baudrillard (1929-2007) expressed many of these ideas, for instance. So it is possible this work is plagiarized from one or a number of cources. On the other hand, Stewart Home is exceedingly knowledgeable in this area - Situationism for instance - and the text is better written and more lucid than what most academics can produce. Likely Stewart Home - under the Karen Eliot byline - wrote this. 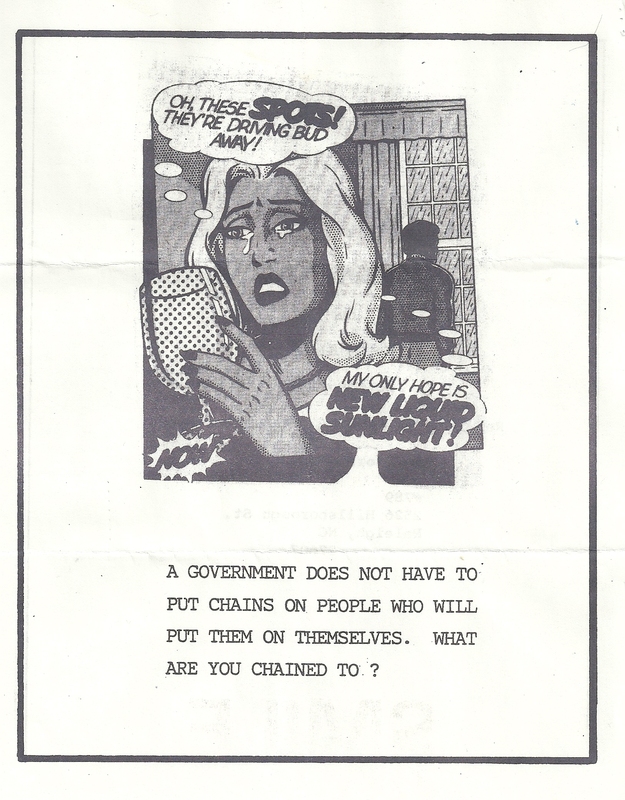 The graphic elements of this SMILE issue are characteristic of the zines of that era, although perhaps a little more polished than the average. 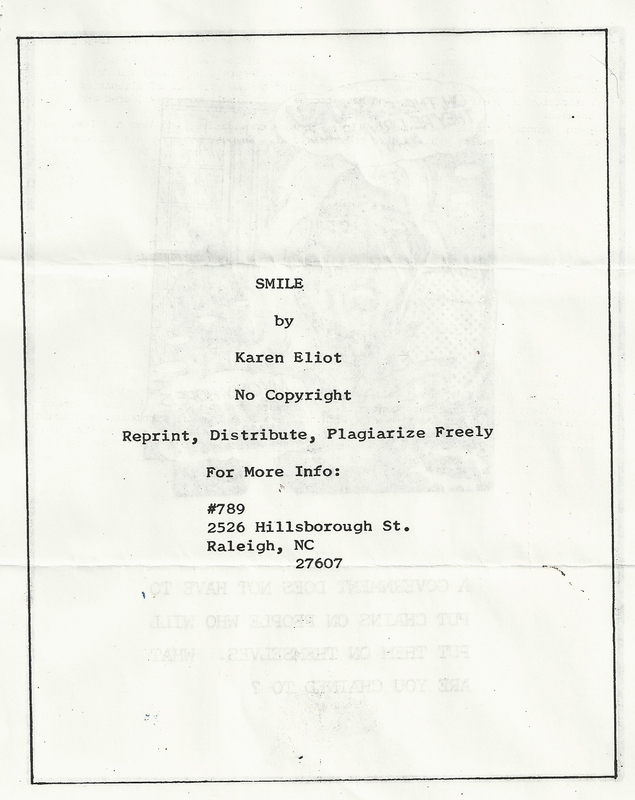 It was not uncommon for kids in the 14-year-old-category to produce their own photocopied zines that might include alternative music reviews alongside diatribes such as Karen Eliot's and adorned with images received through the mail-art: Such were the zines and the era that produced SMILE. Deepest thanks to Borderline Grafix for this treasure! tENT is truly remarkable about documentation, more thorough and meticulous than the majority of professional scholars, IMHO. I think this work on SMILE is sincere, bolstered by experience and probably the best available. Thank you so much, Brian S. Gentry, for providing so much crucial information concerning this issue of SMILE. We now have documentation for the historical record that is solid. I missed one important clue. Stewart Home is and was a very outspoken critic of Situationism. I should have guessed other forces influenced this issue of SMILE. We both know people with very different ideological and cultural orientations worked side by side on these network things, and there was a lot of radicalism. The essay is intriguing but not surprising to me, although - again - not Stewart Homes at the end of the day, now that I step back. So thanks again for saving the day on this one, Brian. This is actually my SMILE, not Stewart Home's. Cramer Florian posted this on Facebook and both he and Stewart confirmed this. I did this in Raleigh, NC in 1988. I produced at least one other SMILE at that time. I also attended the London Festival of Plagiarism that year. I later had some dealings with the Schiz-Flux folks in Madison and did a Karen Eliot-related performance at the Festival of the Swamps around that time. It is interesting to see this turn up here again after all of these years. I can look through my stuff and get it scanned. Not all of it is Neoist-related, but I was heavily into SItuationism. 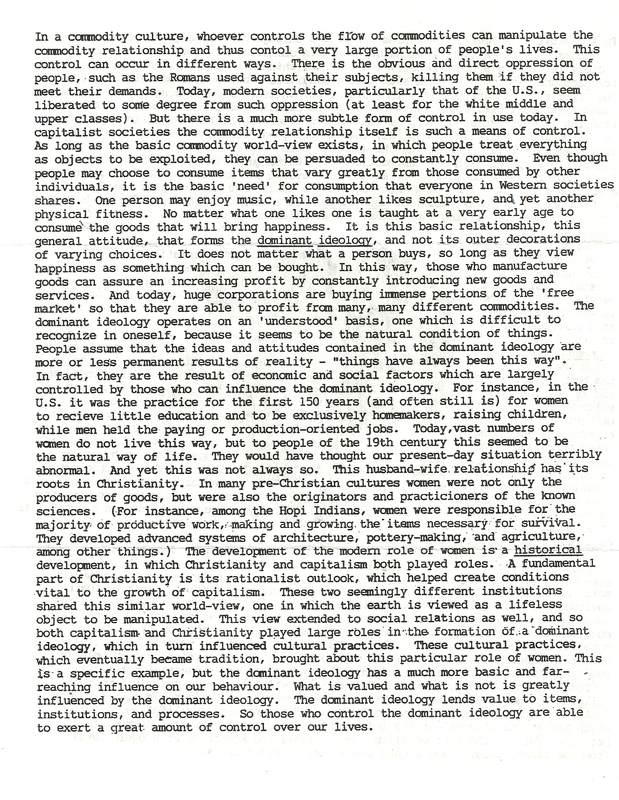 I also wrote an essay on Anarchism and Mysticism entitled Autonomystics. I like that my pseudo-academic style was noted, and the review was very flattering. I am glad some folks out there still appreciate it after all of these years.